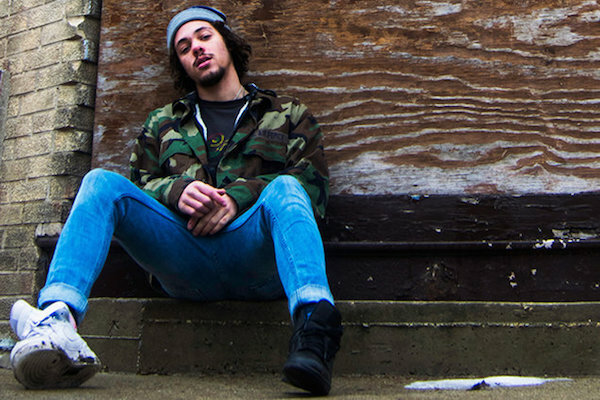 Kweku Collins Links with Odd Couple on "Death of a Salesman"
We’ve been following Kweku Collins for a minute, which makes it all the more exciting when he reaches new levels. 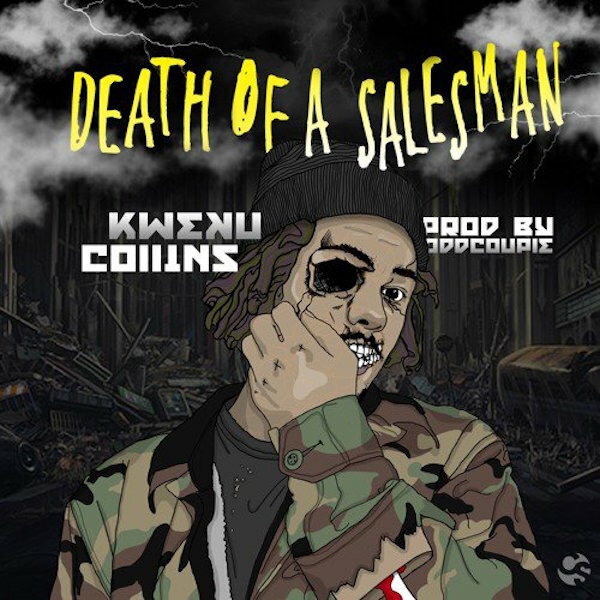 That’s what’s happening on “Death of a Salesman,” Kweku’s bittersweet, addictive collaboration with Chicago producer Odd Couple. It’s the second single off his forthcoming Nat Love album, which is due out April 8. “Ghost” was the first, and it was a decidedly more melancholy affair—not to say that “Death of a Salesman” is an anthem for positivity. Look closer at the lyrics and you’ll find reflections on murder, police brutality, and a broken justice system. Check out the song and its chilling artwork below.